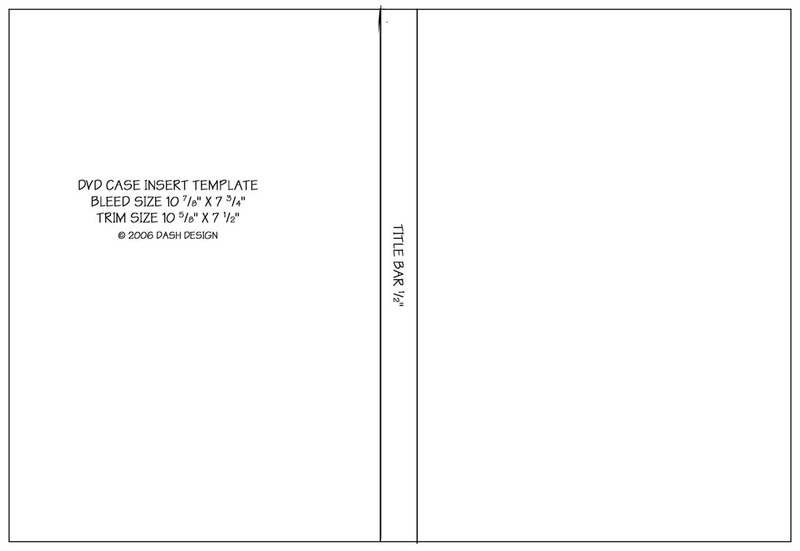 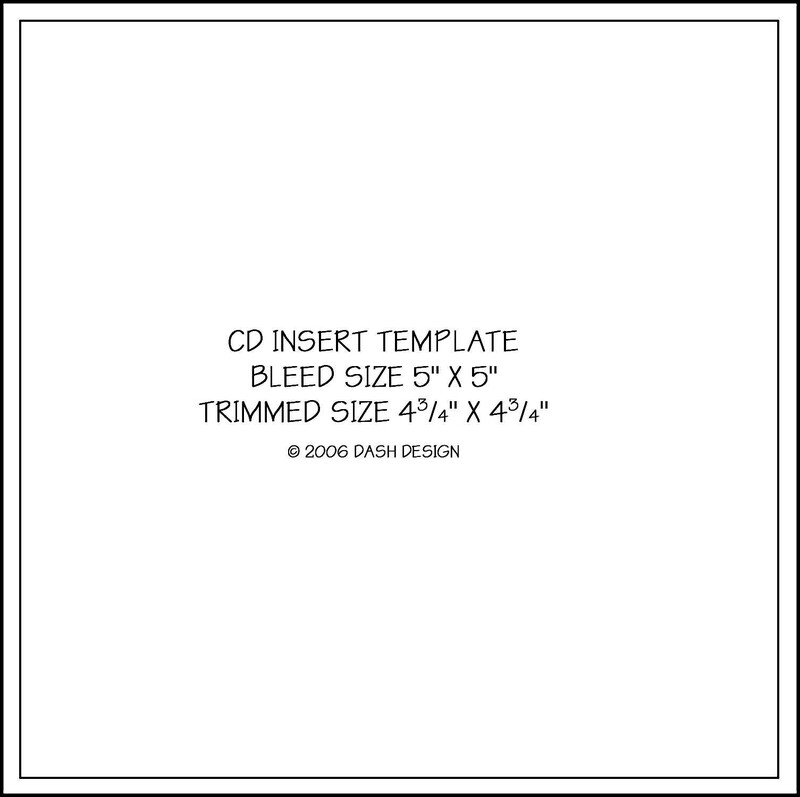 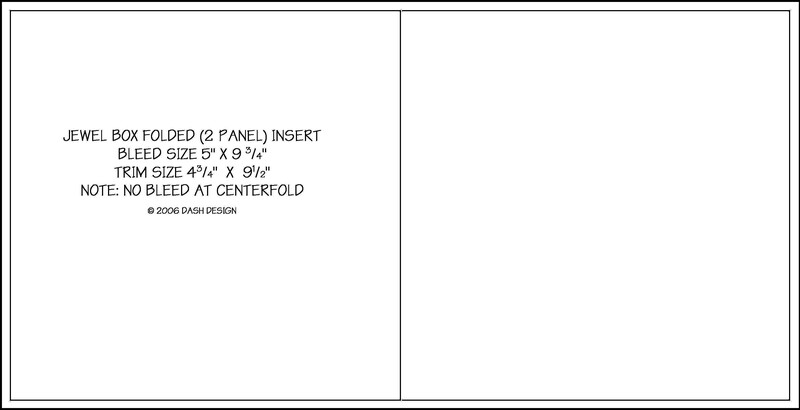 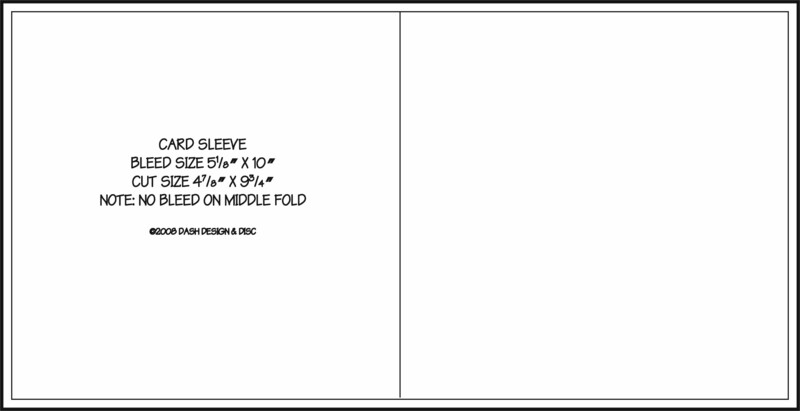 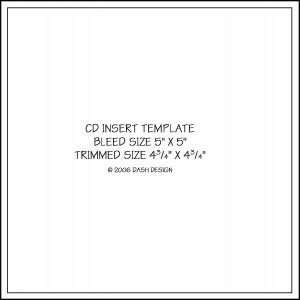 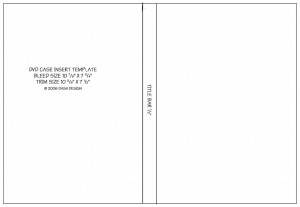 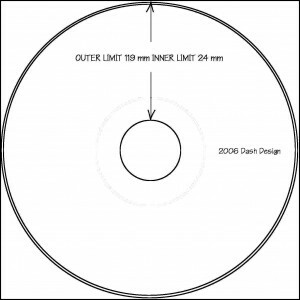 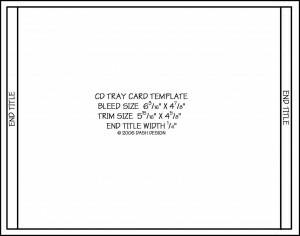 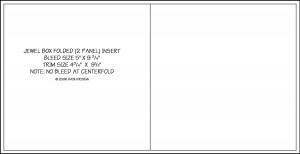 Here you can download .jpg files of templates for laying out insert materials and disc imprints. 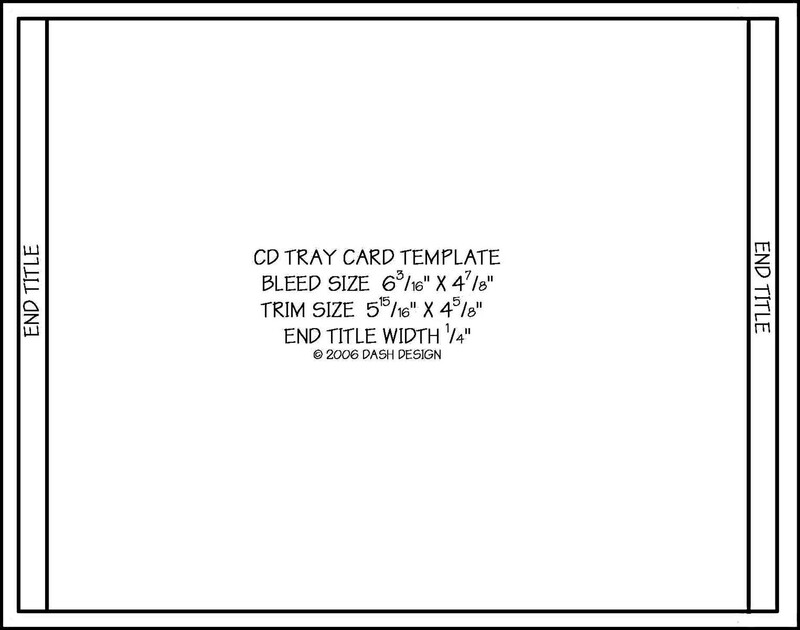 Right-click (Mac: control-click) on icons to download the file. 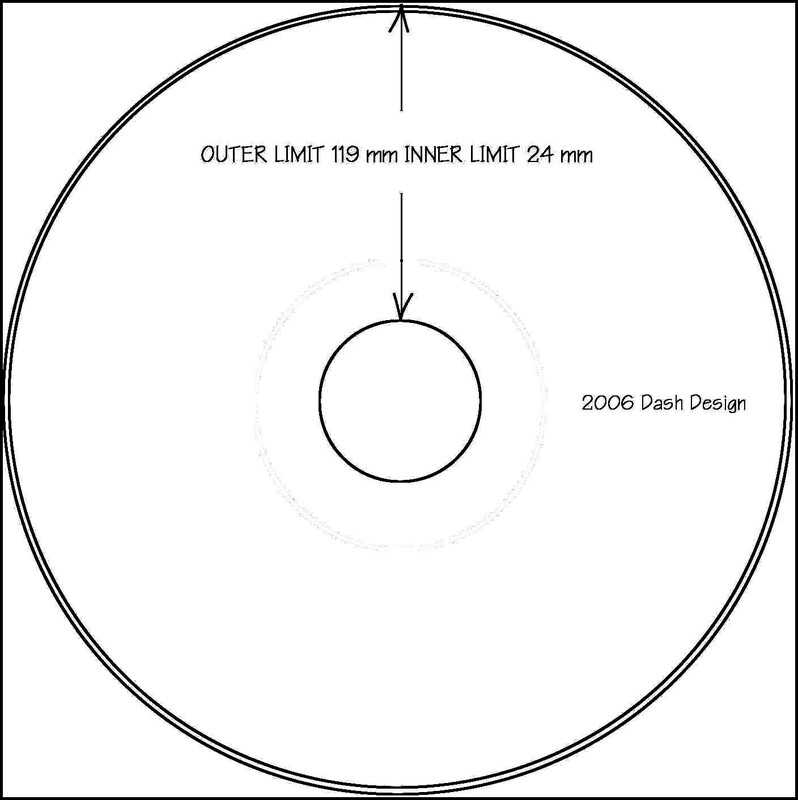 Please consult our Design Guidelines for details regarding document preparation.